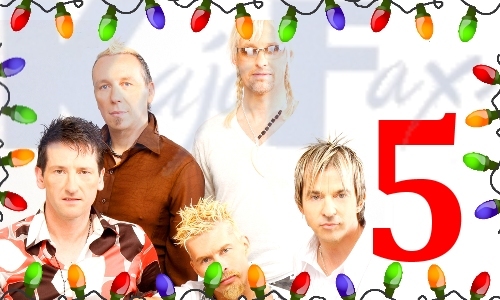 Let’s take a look at what’s under number 5 on the Kajadvent calendar. Taken from the band’s second album, ‘Islands’. This is a great track, hope you all enjoy it today.